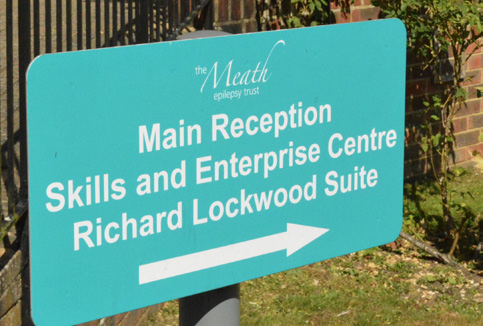 If you have been considering a career in the care sector and would like to know more about working for the Meath Epilepsy Charity, then do please come and talk to us about the opportunities available. Although we have a number of departments, the majority of positions advertised at the Meath are within our care teams and comprise of both early and late shifts. Experience is desirable but not essential as training is provided, but enthusiasm and a desire to make a difference is a must. 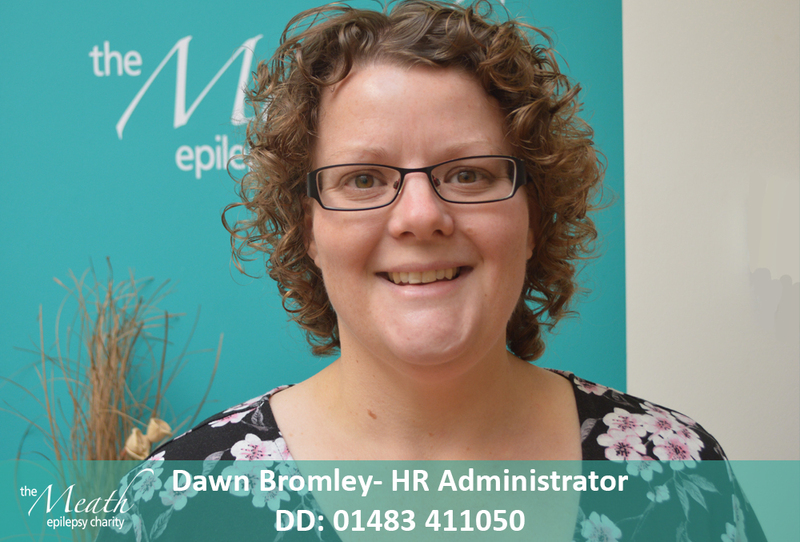 As well as contracted positions, we operate a pool of bank staff who work ‘as required’, giving them choice and flexibility in the hours they work. We currently have a number of staff vacancies and are recruiting for exciting posts within the Fundraising and Marketing department as well as hiring for Support Jobs. 1. 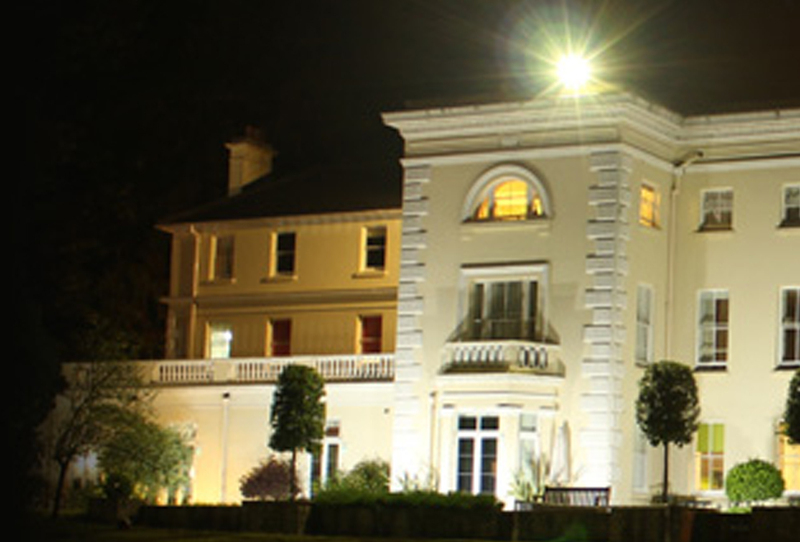 To provide the direct care provision of all aspects for individual residents assessed needs. 3. Ensuring prescribed creams are administered and are stored in line with Health &Safety guidelines in lockable cabinets. This also includes denture cleaning tablets and razors. A completed application form – do not leave any blank sections and provide as much information as possible. If you wish, you may include a covering letter and/or CV. Remember to tell us why you are applying. 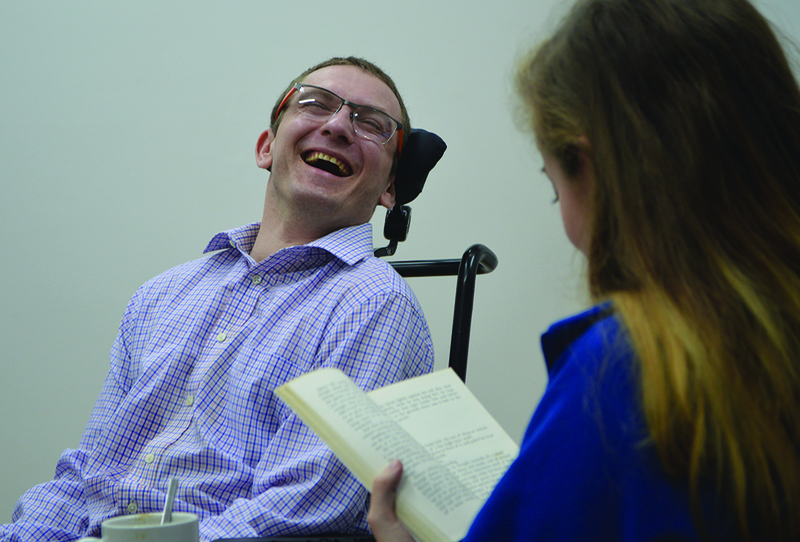 Applicants for care positions may be required to work a trial shift as part of the selection process. If you do not hear from us within six weeks of sending us your application, please assume that you have not been successful at the shortlisting stage. An enhanced Disclosure & Barring Service Check. 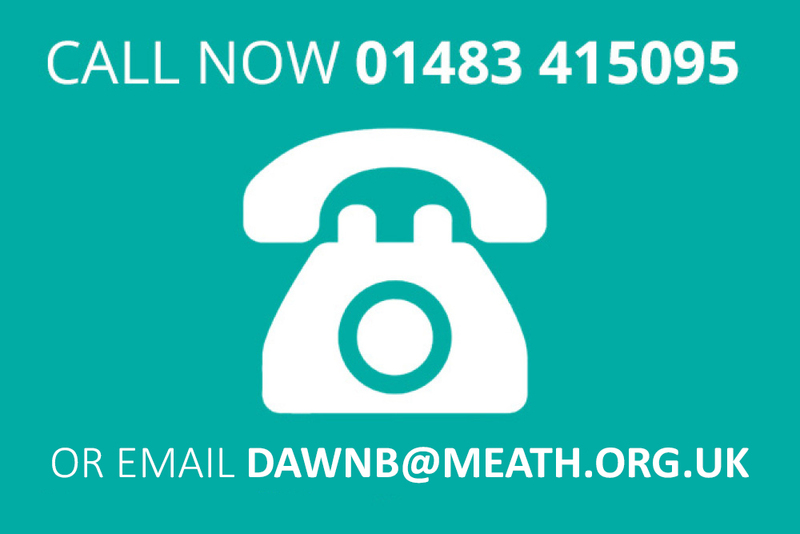 The Meath is required to obtain a DBS Check for all staff, which is paid for by the Charity. However if the applicant leaves within the three month trial period, it will be deducted from the final salary. Due to the nature of the work, all posts at the Meath are exempt from the Rehabilitation of Offenders Act. We require all applicants to complete a declaration form allowing any issues to be discussed as soon as possible. Two references satisfactory to the Meath. Successful completion of a six-month trial period. 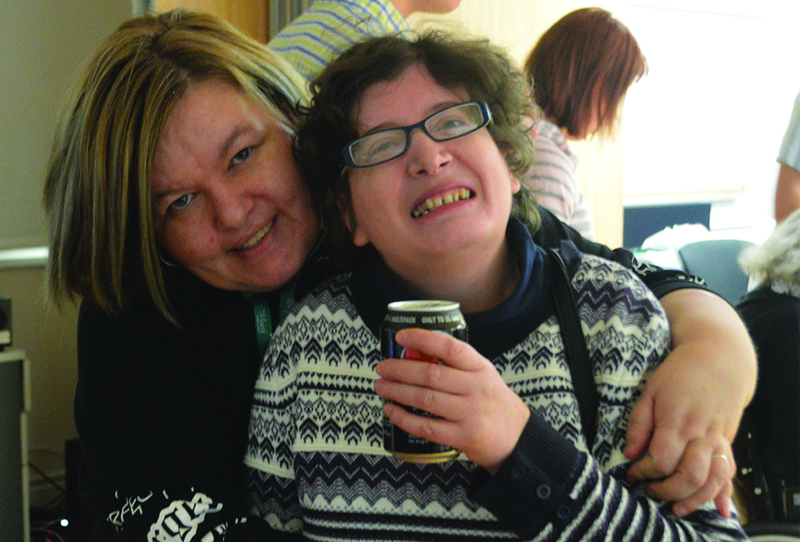 The Meath Epilepsy Trust is committed to equal opportunities. Our teams in the Skills & Enterprise Centre and Arthouse Meath welcome people with transferable skills who are interested in volunteering. Do you have transferable skills and would like to assist with one of the many activities offered in the Skills Centre? You could be a student working towards your Duke of Edinburgh Award or looking for interesting work experience. People volunteer for a whole variety of reasons, but we are delighted that many of them choose the Meath to benefit from their generosity. It makes a great deal of difference in the lives of our clients every day! If you are interested in volunteering, please contact Helen Jacskon, Community Fundraiser on helenj@meath.org.uk. If you would prefer an informal discussion about the various volunteering opportunities available, please call us on 01483 415095.